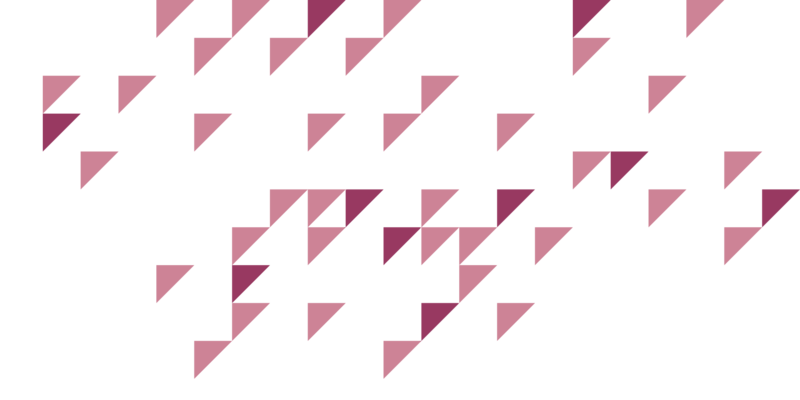 Each week Taproot brings together the latest on the research, technology, companies and people changing health and healthcare for the better in Edmonton. The latest edition of Momentum features research and innovation out of the University of Alberta Faculty of Medicine and Dentistry, including a feature on big data and health innovation. Edmonton will host the 2019 Canadian Agency for Drugs and Technologies in Health Symposium, from April 14-16, 2019. 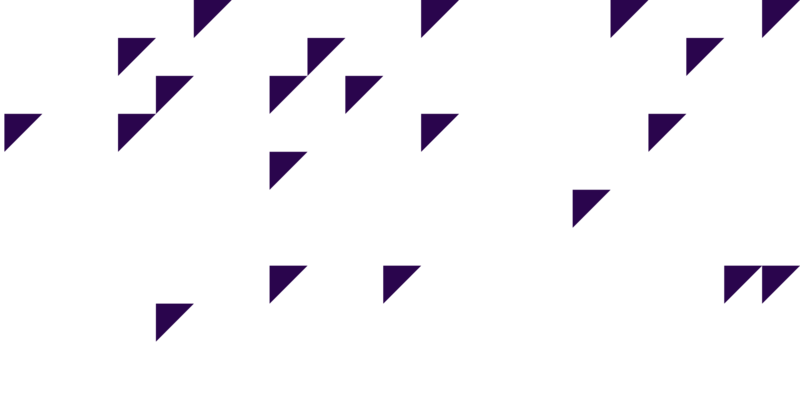 The deadline for abstract submissions is October 26. The Glenrose Rehabilitation Hospital is hosting Spotlight on Innovation Health to Home on November 7, an event focusing on solving the challenges faced by people with disabilitieswhen transitioning from healthcare settings to their homes. The Alberta Health Economics Study Group Annual Seminar 2018 will take place in Calgary on November 6 at the University of Calgary Downtown Campus Nexen Place. MEDEC has put out a call for ideas for Canada’s Annual MedTech Conference 2019, held in the GTA on April 3-4, 2019. 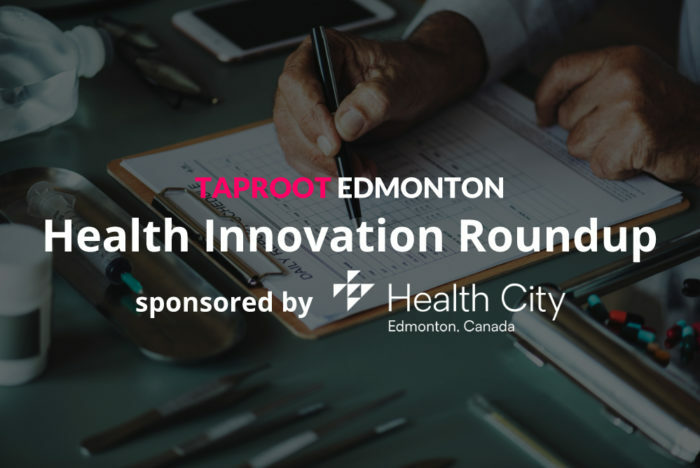 The Health Innovation Roundup, sponsored by Health City, is a weekly email newsletter published by Taproot Edmonton. Sign up to get the full edition delivered directly to your inbox. If you have a suggestion for a future edition of the roundup, send it to hello@taprootedmonton.ca for consideration.